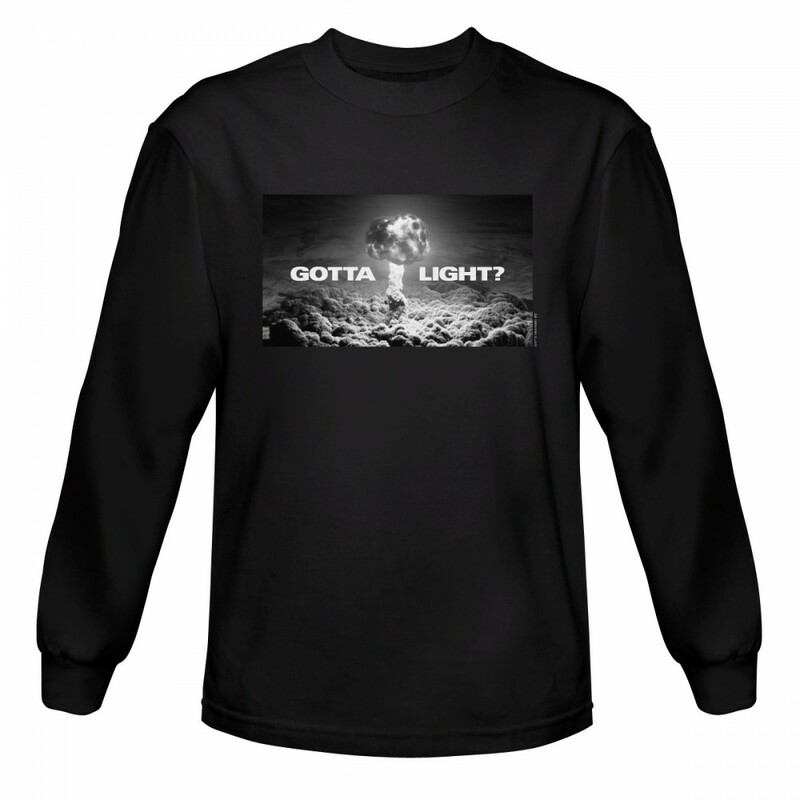 The Twin Peaks Gotta Light Long Sleeve T-Shirt features a cloud of smoke with the quote 'Gotta Light'. This iconic black and white t-shirt is made of soft 100% cotton and is perfect for any Twin Peaks fan.  Marked with the official TWIN PEAKS merchandise emblem.